Wash down your bacon with bacon. Like a refreshing liquid pork god sent down directly into your mouth, Bacon Soda ($10) is everything you need as part of a complete breakfast. Made by the Frankenstein-flavor geniuses at the Jones Soda Company, the salty soda comes in a gift pack with a bag of J&D's Cheddar BaconPop bacon and cheddar flavored popcorn, J&D's Bacon Lip Balm, and a package of J&D's Bacon Gravy (!). You can't help but love a beer that got its name from a bunch of Deadheads celebrating the Mayan Day of the Dead, and it's even better when the brew is actually good. Rogue Dead Guy Ale ($9) is a German Maibock-style beer with a powerful flavor, made with Rogue's proprietary Pacman ale yeast, free range coastal water, and high-end malts and hops, resulting in a honey-colored brew with a taste to die for. Fresh off the success of Root, its organic, alcoholic root tea, Art in the Age is back with another organic alcoholic treat. 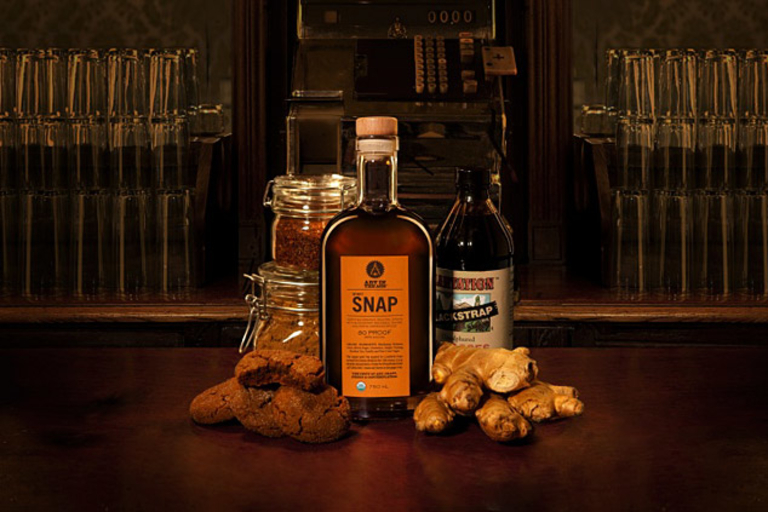 Snap ($33) is an 80 proof, 100% organic spirit inspired by authentic ginger snaps made with blackstrap molasses and fresh ginger, featuring flavors of both ingredients, with a hint of butter. Serve it straight, with a splash soda, or mixed with a good bourbon for a cold weather pick-me-up. And what a fitting name it is. The End of History Beer ($650-$900) is an ultra-limited — as in, it might already be sold out — 55% alcohol blond Belgian ale, brewed using crazy freezing techniques, and featuring hints of juniper berries, mead, and nettles. 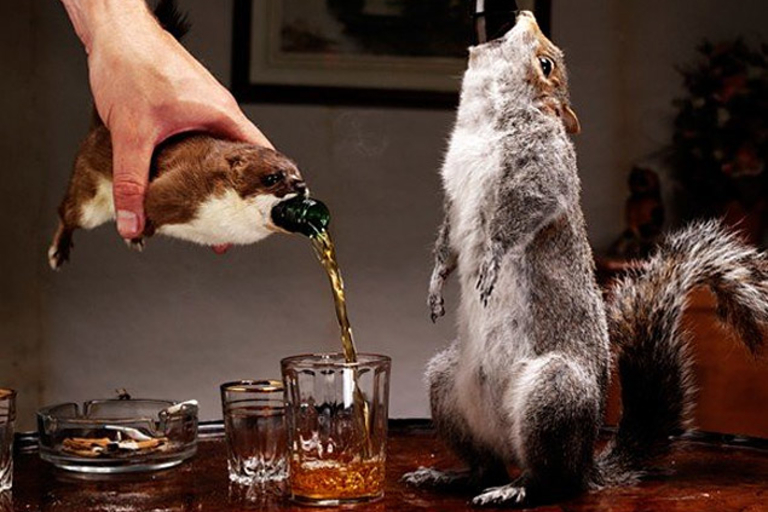 Of course, being the world's strongest and most expensive beer wasn't enough for these restless brewmasters, so they took things one step further, and packaged the beer inside taxidermied roadkill, creating the end game of premium beer. Seriously, just look at it. First brewed in Manchester in 1778, Boddington's Pub Ale ($7) is a one-of-a-kind pale ale. Its pint-sized cans feature the "Draughtflow" system that uses a pressurized insert to release millions of tiny bubbles upon opening, creating the same creamy head as a traditional hand pulled draught. This tasty golden brew goes down great with lamb or game, or all by itself. A new, even smoother version of Maker's Mark? Yes, please. 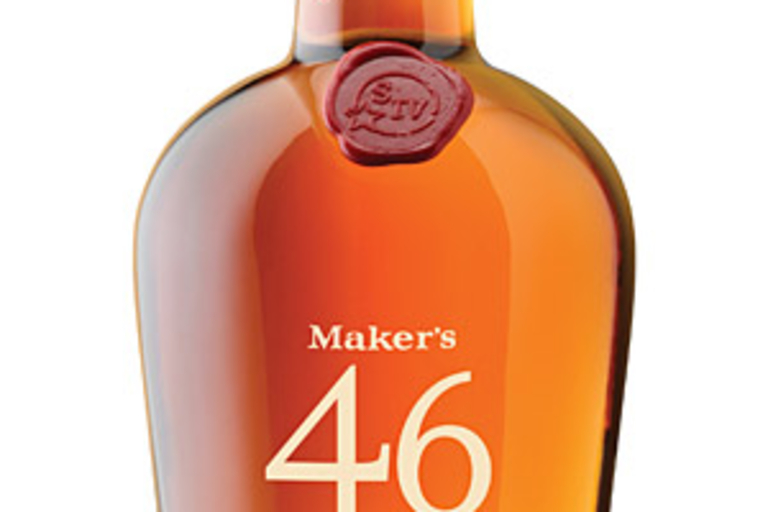 Maker's 46 ($40) begins life as normal Maker's, removed from the barrel when it's fully matured. While it's removed, 10 seared French oak staves are attached to the inside of the barrel, then the Maker's goes back in to begin the months long process of becoming 46, a process which adds natural caramel, vanilla, and spice flavors without adding any bitterness. 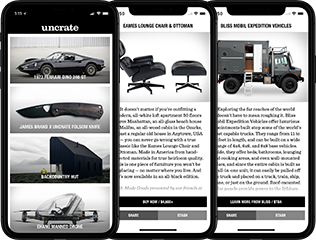 Only 25,000 cases will be shipped this year, so if you're wanting to give it a try and see it in the local liquor store, don't hesitate, unless of course someone is robbing said store at that very moment, in which case you should run.